Welcome to Lucky Jiu Jitsu & Fitness Club in Southlake, TX! We have been helping people reach their goals since we opened our doors in 2014! We are committed to providing you with a fitness environment that will be supportive, passionate, safe & full of integrity while promoting excellence and fitness in our community. Our core values for setting up success are built upon a foundation of friendship and physical, mental, emotional, spiritual strength, and wellness. 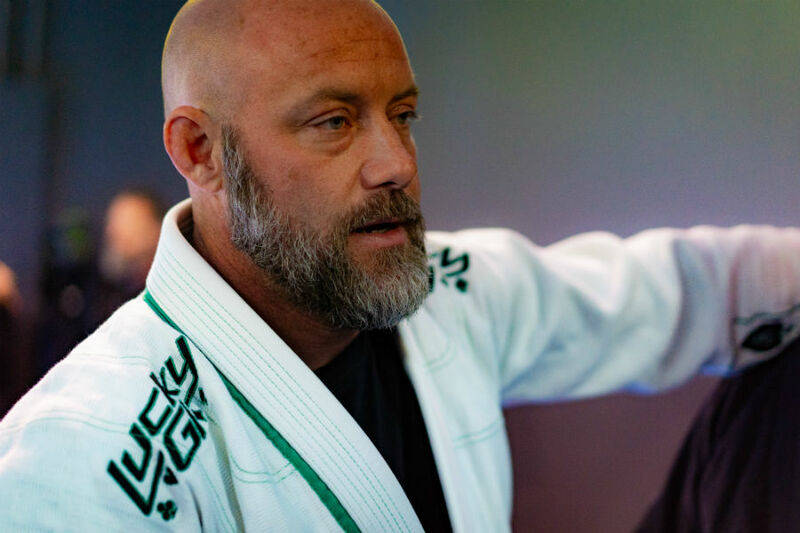 Chuck Adam is the owner and head instructor for Lucky Jiu Jitsu & Fitness Club located in Southlake Texas. Chuck is a lifelong martial artist with experience in Taekwondo(Black Belt), Boxing, Kickboxing, and Muay Thai. Chuck is also a Brazilian Jiu-Jitsu Brown Belt. Beth’s passion lies in living an active lifestyle and enjoys inspiring others to find the motivation to improve and maintain their fitness levels and celebrate their accomplishments and personal achievements. 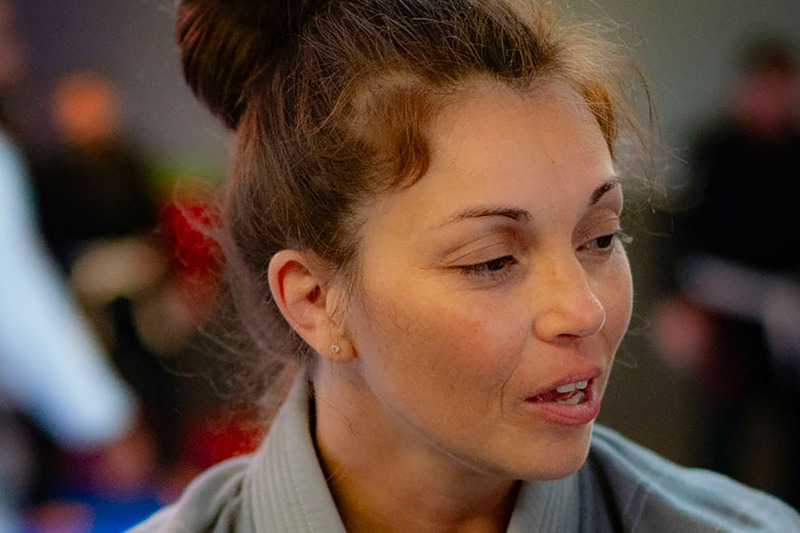 Whether your goal is starting in our Fitness Kickboxing program, Brazilian Jiu-Jitsu, Muay Thai or increasing strength and toning, weight loss or sports conditioning, she has the knowledge, skills, and experience to assist you on your way.